Smith; O'Shea, McSweeney, Murray, Gaynor; O'Connor, Buckley; Morrissey (O'Sullivan 76), Lehane, Kearney; O'Flynn (Kavanagh h-t). Clarke; McCormack, McGuinness, Browne, Bermingham; Chambers; Byrne, Verdon (Brennan 91), Bayly (Markey 84), Langley; McGrath (Forrester 120). 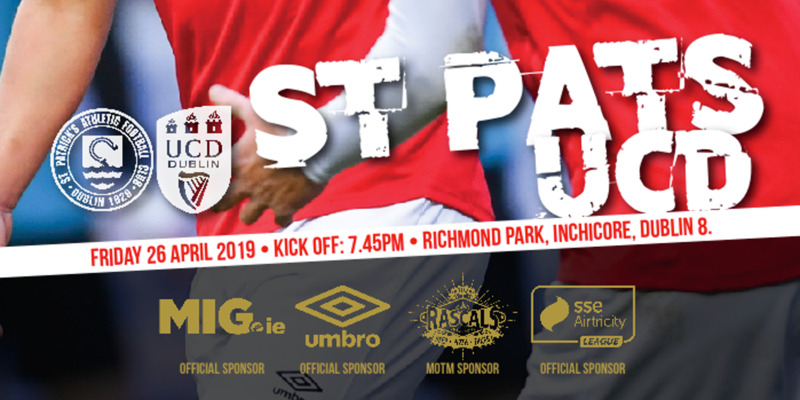 Chris Forrester scored the winning penalty as St Pat's secured their place in the last four after a 1-1 draw at Turner's Cross. St Pat's keeper Brendan Clarke saved City's opening effort from Garry Buckley and they pressed home that advantage, scoring all five spot-kicks to progress. Both sides had chances in an open first half but it was scoreless at the break. 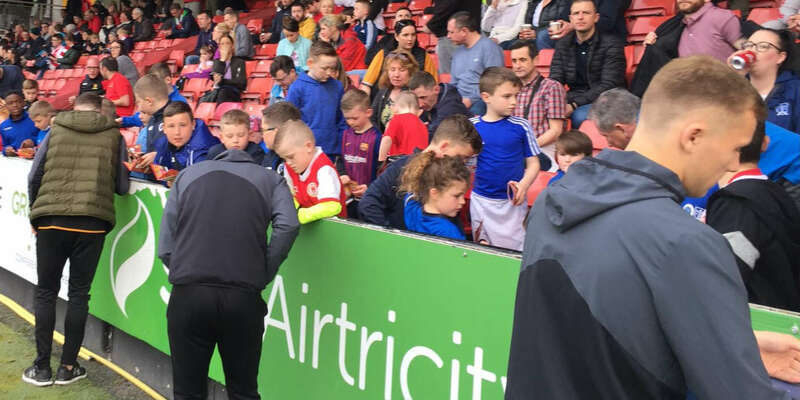 Clarke was forced to tip over a fine effort from John O'Flynn in the ninth minute while Ian Bermingham flashed a shot just across the Cork City goal. The game came to life after the interval. 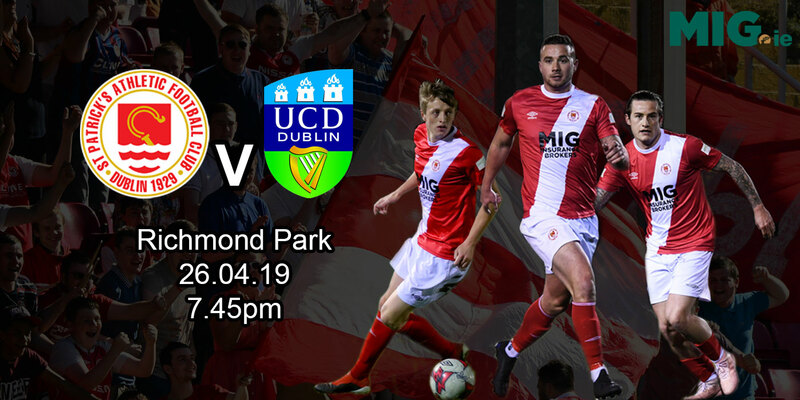 Clarke denied Danny Morrissey when he was through one-one-one before the visitors took the lead, Jack Bayly heading home after Cork goalkeeper Alan Smith misjudged a cross. City struck back, however, Liam Kearney finishing the rebound after Rob Lehane hit the post, and went close to forcing a winner from a succession of corners. Pat's held on for extra-time, though, and when neither side found a goal in the additional 30 minutes, it was up to Clarke and Forrester to break home hearts.